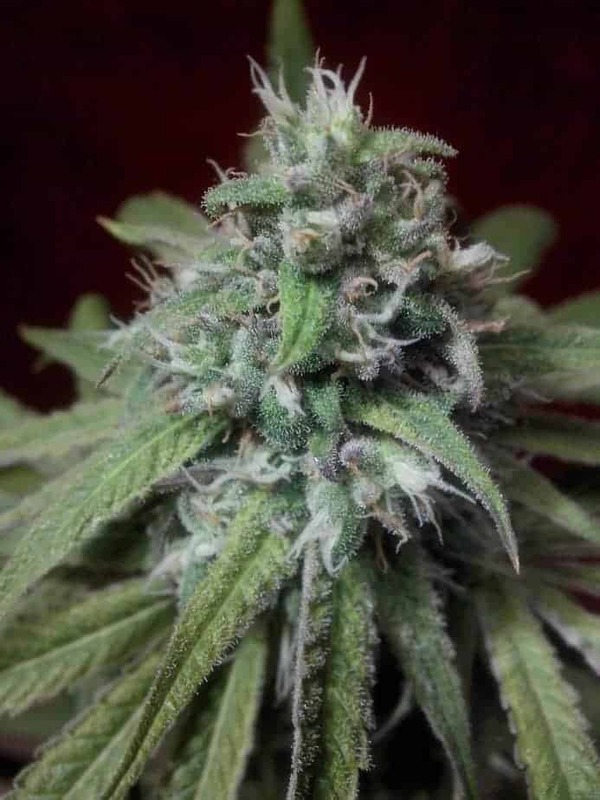 PURPLE STAR SEEDS is an Indica dominant strain that traces its roots from the Northern California hills. 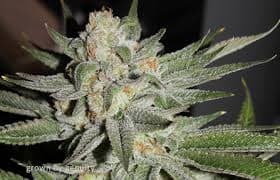 It has great medicinal value and is known to help with stress, bipolar disorder, depression, nausea, Parkinson’s disease, migraines and chronic pain. 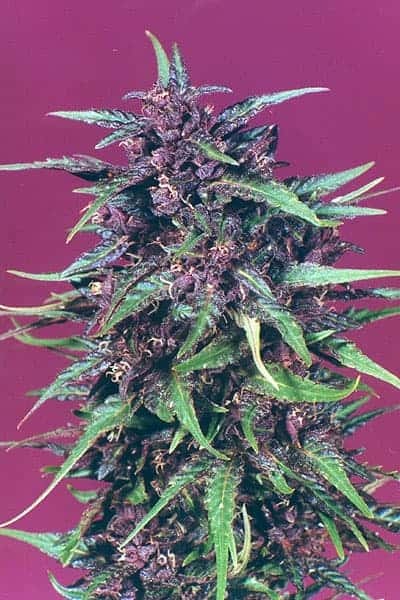 The Purple Star seeds can either be grown indoors or outdoors. 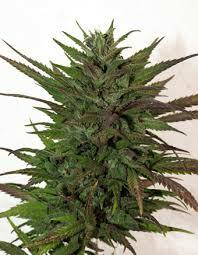 Its plant is short and has a lot of branches making it have a bushy outlook. 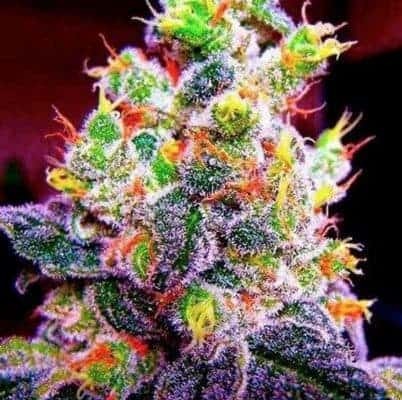 In the right conditions, the Purple Star strain yields heavily. 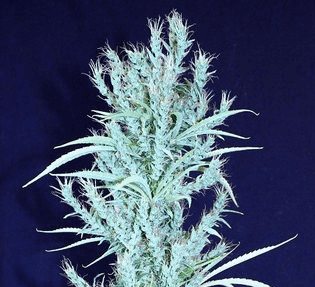 It gets to a height of about eight feet when grown outside but only three when grown indoors. Purple star seeds plants leaves are purple, and internodes are tight. It requires average gardening skills.